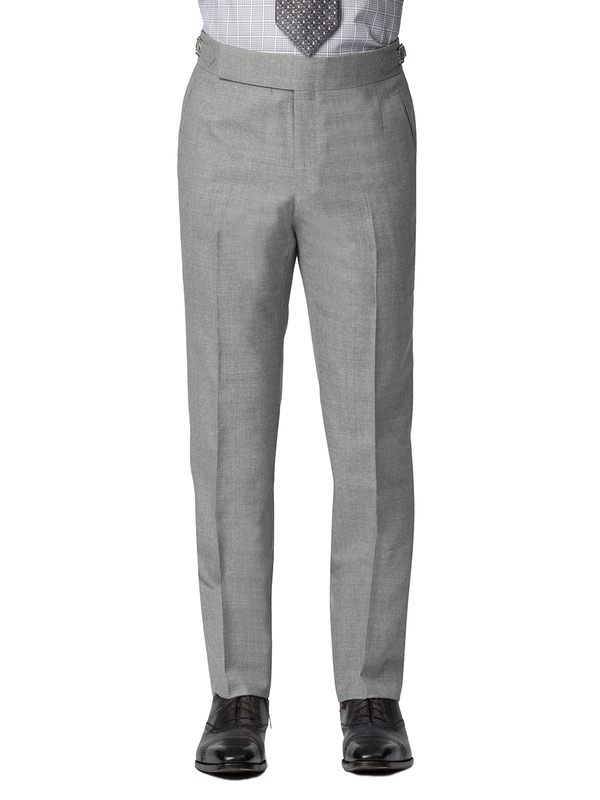 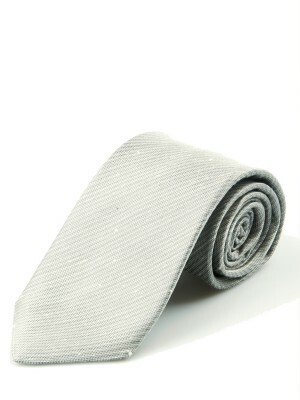 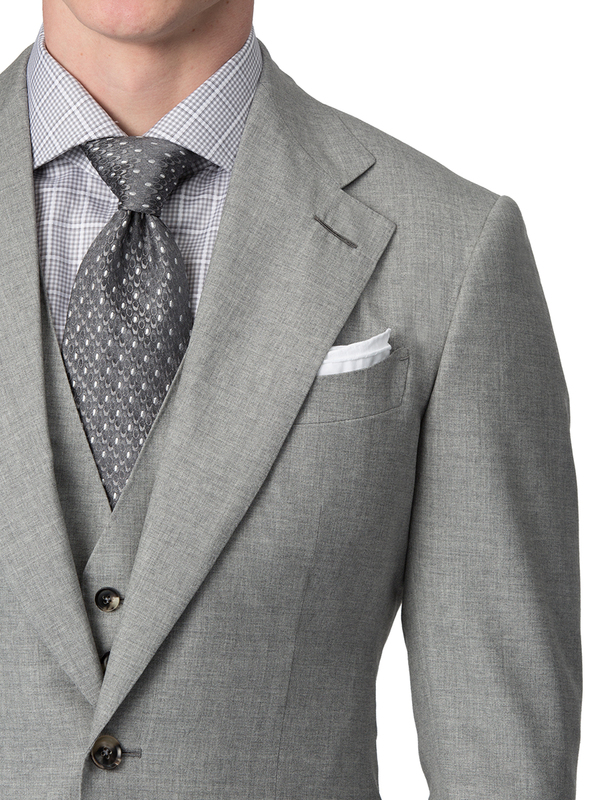 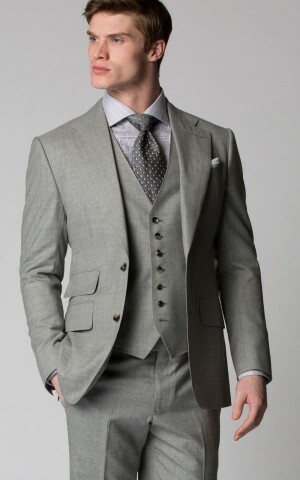 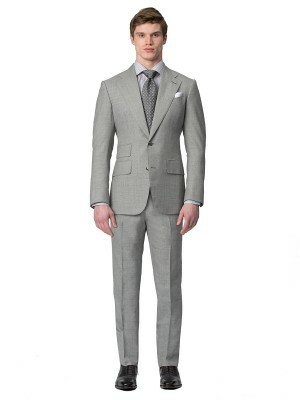 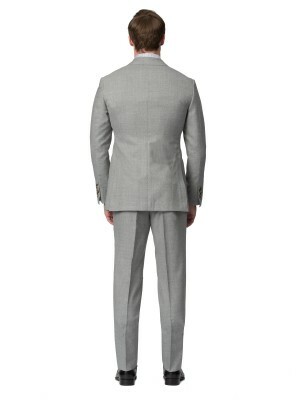 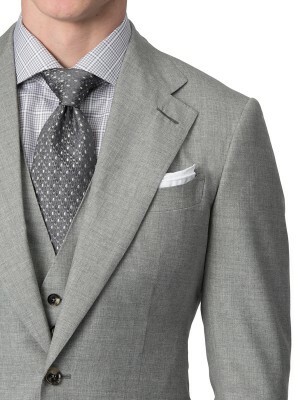 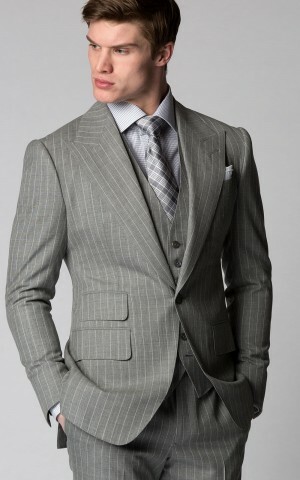 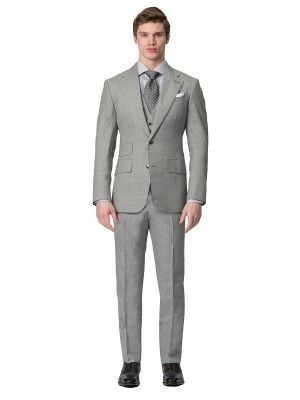 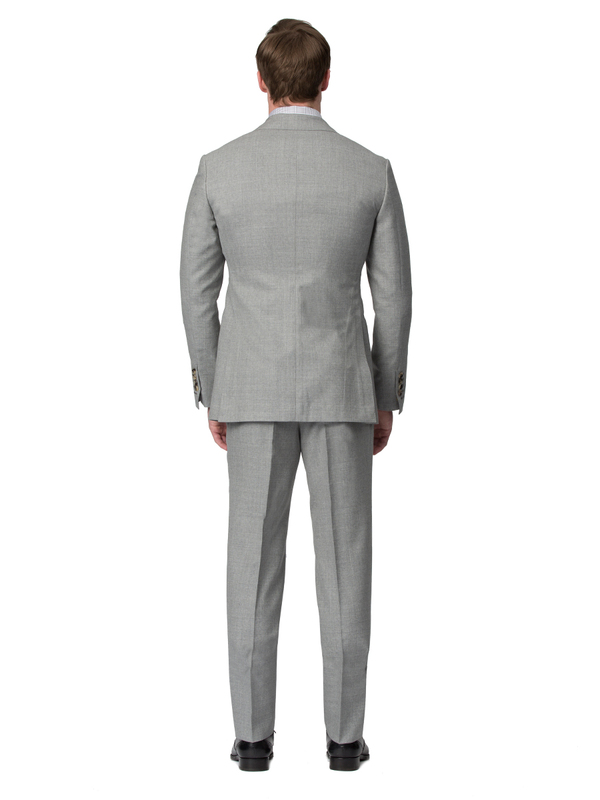 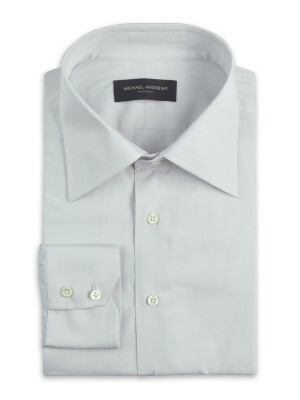 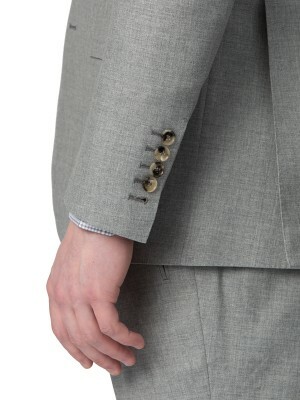 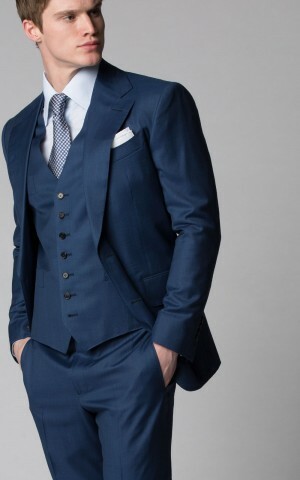 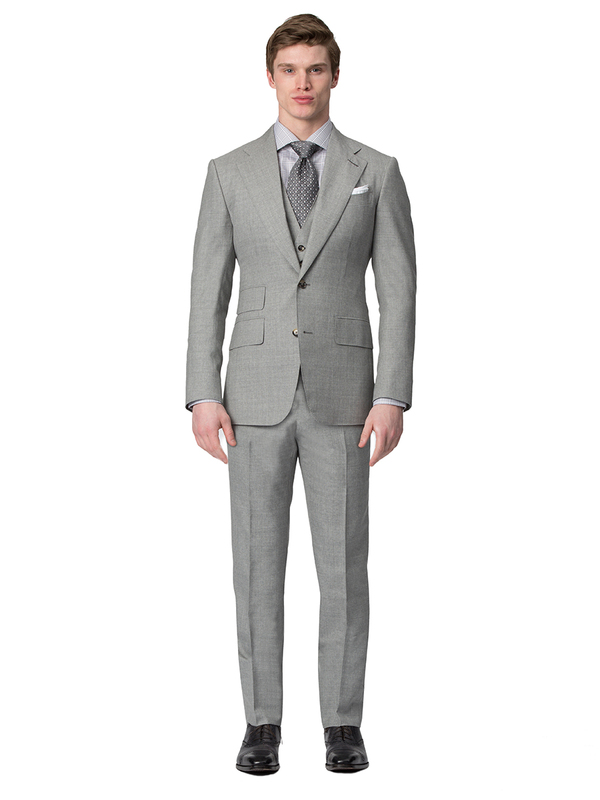 The soft texture and slight shimmer of this 2-button sharkskin suit makes it one of the most versatile summer suits. 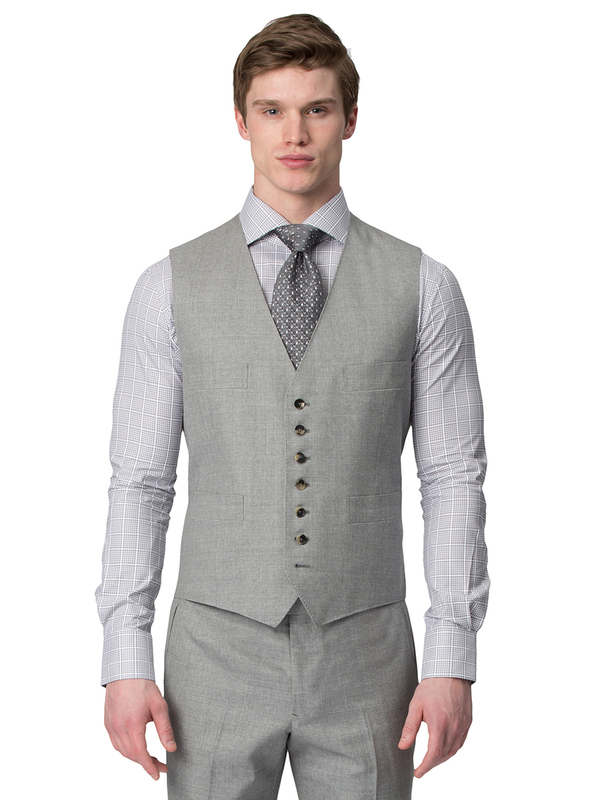 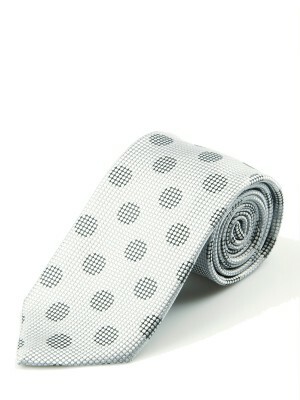 For a more formal look, pair it with a waistcoat. 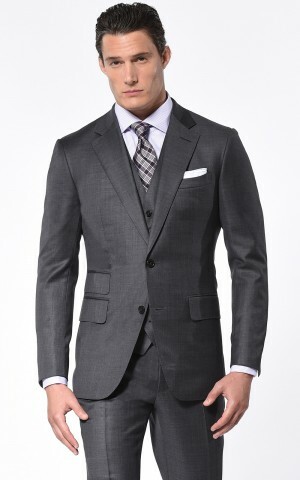 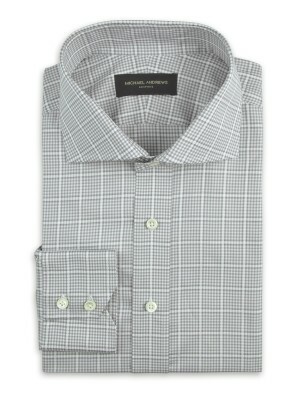 This sartorial staple features a notch lapel and a ticket pocket, and is woven from a cool wool plain weave from Scabal.